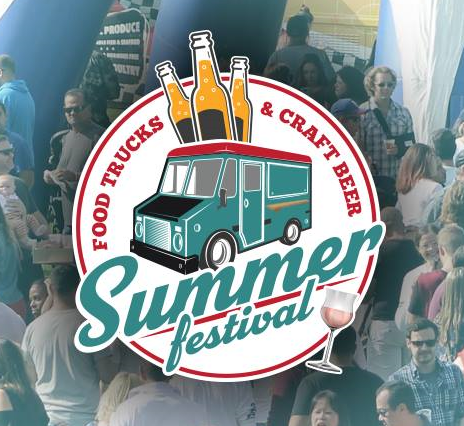 Tap into the fun at the ALL NEW Summer Food Truck & Craft Beer Fest at Yogi Berra Stadium. Bring the whole family for a day full of great food, beer, live music, and summer fun! Stay tuned for more details on events that will be happening inside the Museum!